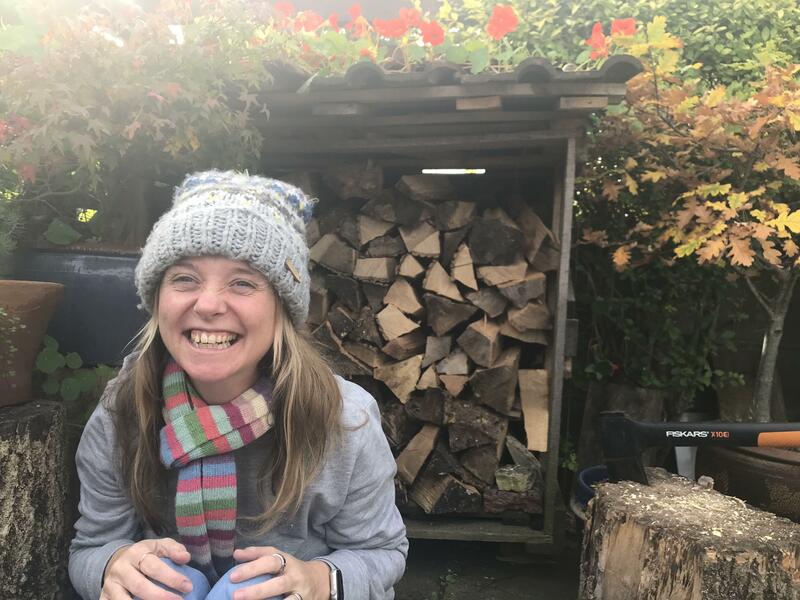 Autistic people often experience sleep difficulties. This can be difficulty getting to sleep at the start at the night, or night time waking. I regularly have difficulty getting a full nights sleep. Usually I experience these challenges as a result of anxiety and additionally digestive issues. I’ve experimented with a number of strategies to improve my sleep. I’m sharing these strategies in my video. Lack of sleep is very difficult to deal with and, in my experience, leads to an increase in my autistic overload, anxiety and meltdowns. So it’s really important to try and tackle these difficulties when you experience them. In this video I talk about my personal experiences and strategies. 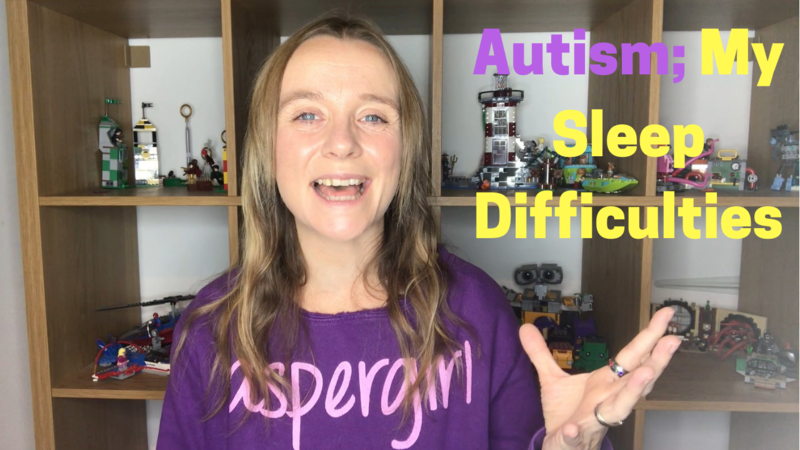 I’m planning a future video in which I talk about autism and sleep difficulties more generally, and strategies used generally to support autistic people in this area.